Marset‘s collection is defined by two main objectives, innovation and research. Marset looks to the future and to the side, observing closest and furthest surroundings, working with precision and designing with creativity. Marset‘s goal is to discover new functions and provide other uses. Marset‘s collection is the result of a restless willing to imagine the future, to participate to its creation. The complete Marset collection is available at our London showroom based in King’s Road Chelsea. 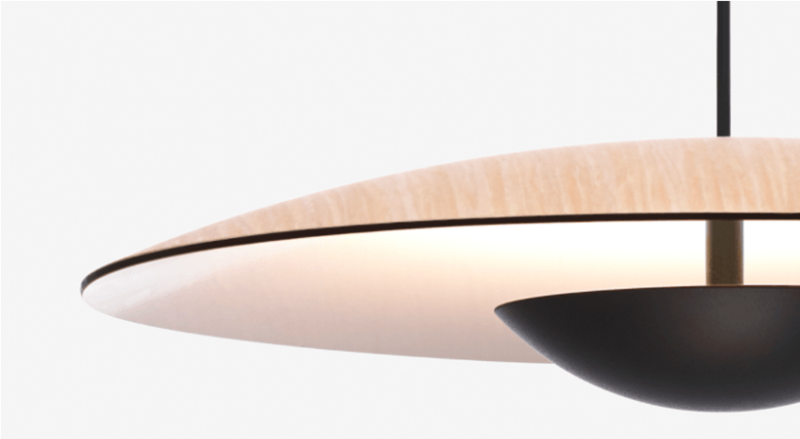 Marset lamps are designed to provide contemporary lighting for different types of spaces.